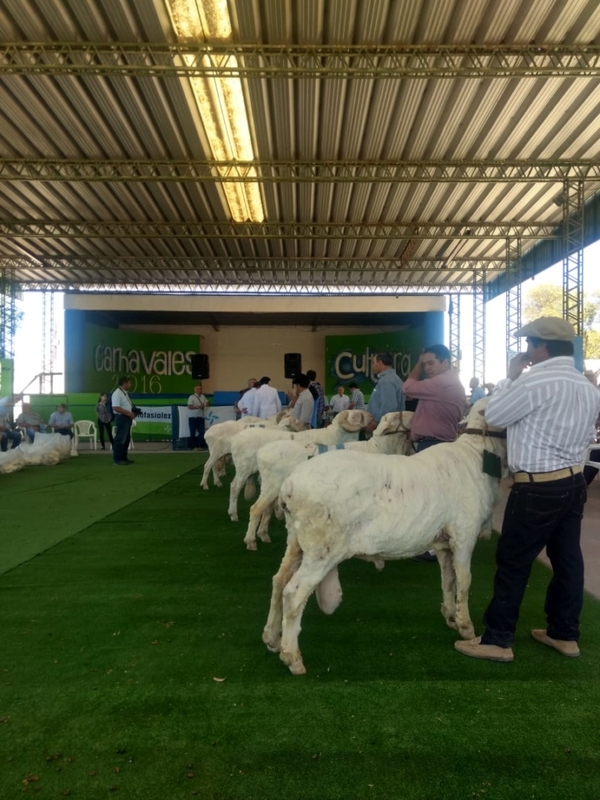 Merino Ram Show 2018 - Fuhrmann S.A. Between 7-8 December 2018, the 81st Merino Ram Show took place in Trelew, Argentina. The Merino Ram Show continued with the new two part concept introduced last year. 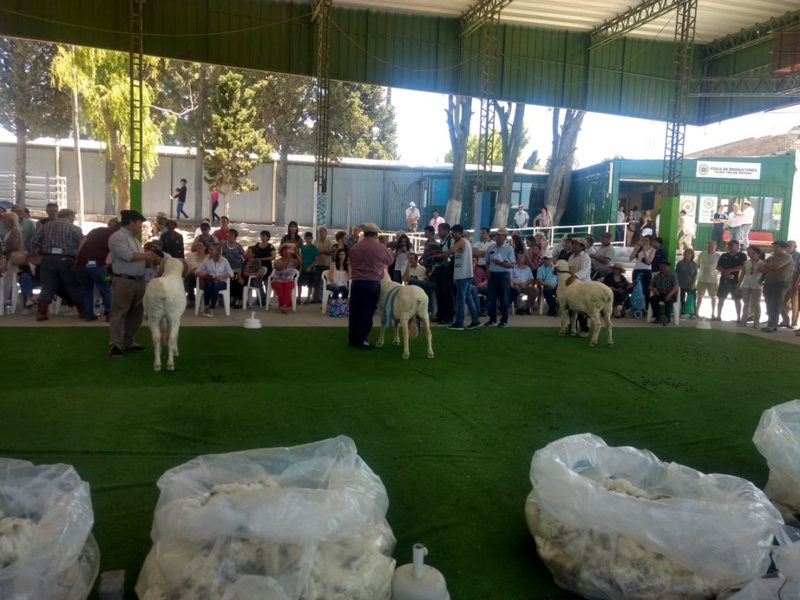 Part one includes the traditional first view of rams to be judged in accordance of subjective parameters. 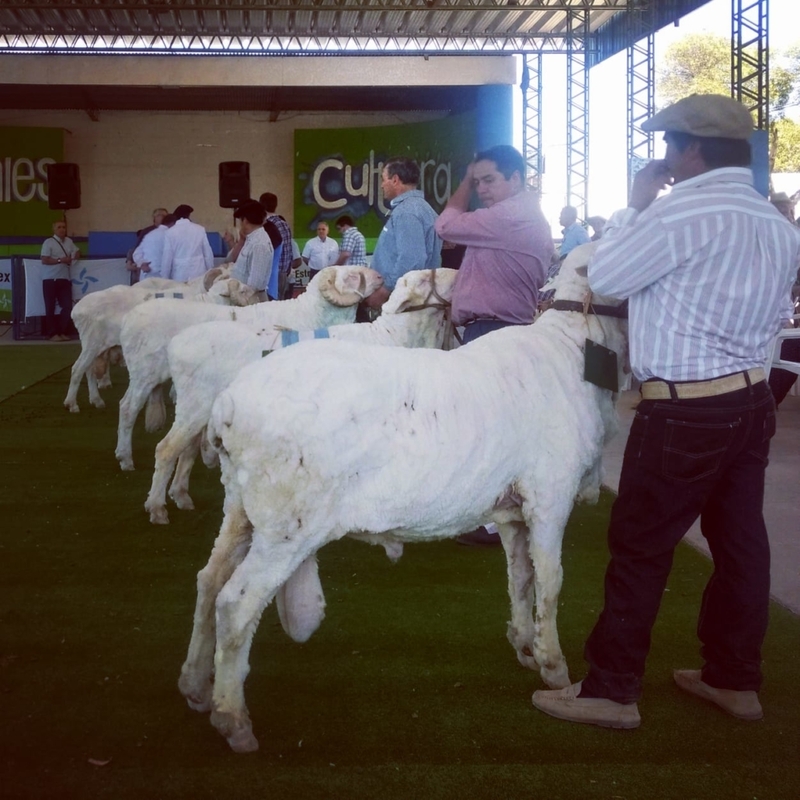 The second part includes the testing of the wool in regards to fineness, yield, resistance to traction and diametre of bifs eye. 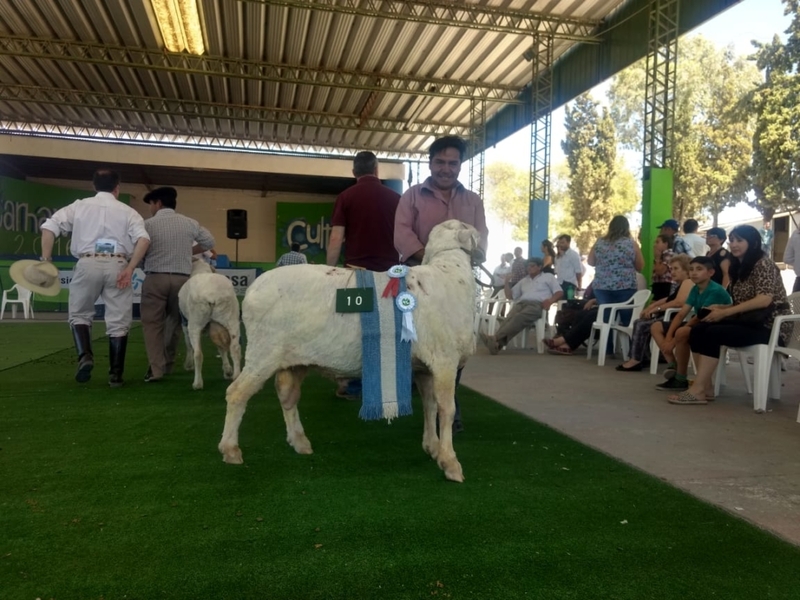 Best beef carcass – awarded to the farm Laguna del Toro of the Otamendi family receiving the prize of ARS 30,000 contributed by the traditional slaughter house Del Rio. 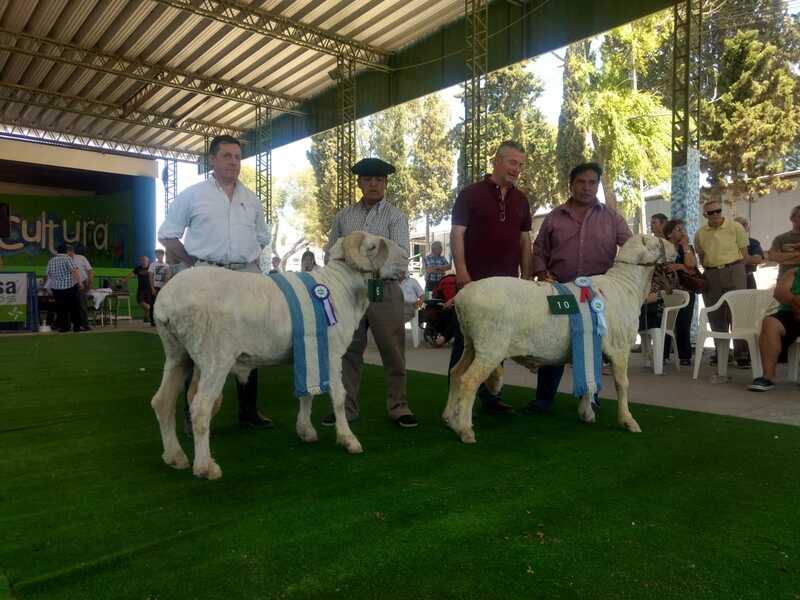 Grand Champion – awarded also to the farm Laguna del Toro of the Otamendi family receiving the prize of ARS 200,000 contributed by Fuhrmann s.a. 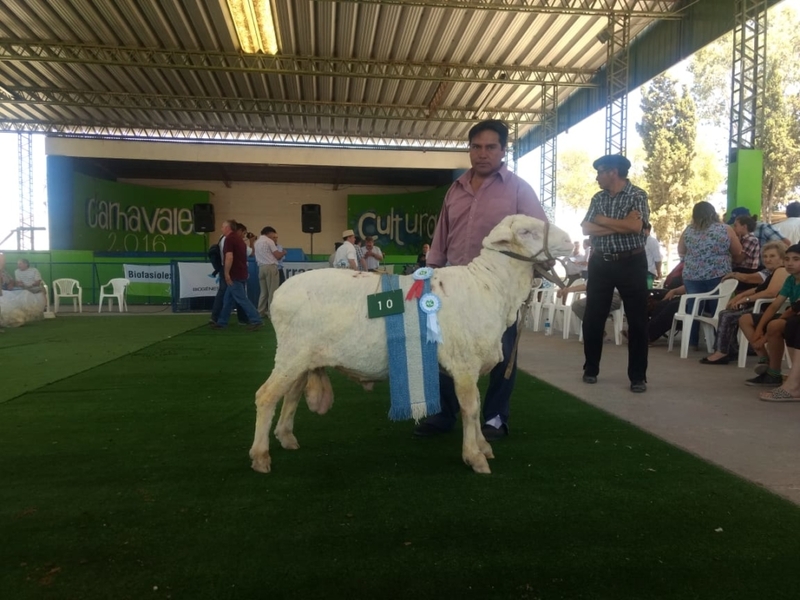 Reserved Grand Champion – awarded to the farm Estancia Teka of the Paz family receiving a prize of ARS 50,000 contributed by Fuhrmann s.a. 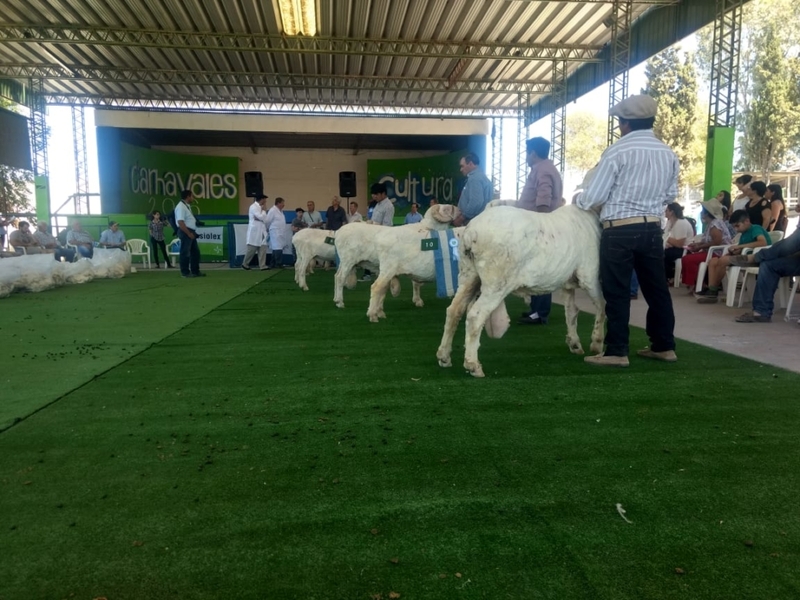 The event was supported by the ‘Sociedad Rural del Valle del Rio Chubut’ represented through Mr. Silvio Conrad and sponsored by Fuhrmann represented by Marco and Memo Gallia. Congratulations to all winners of the competition.